There are a few differences between the clubs in a golfer’s bag, the size and shape, the length of the shaft and the angle of the club face, which is called the loft. Golf clubs are considered medium or long when the loft angle is low and short when the loft angle is high. Most golf clubs are designed for specific shots when you’re out on the course, but there a few that can be used for several different types of shot. The longest club by far is the driver, which will have the lowest loft angle, sometimes as low as 7 or 8 degrees, or as high as 11. The higher loft angle will help golfers attain height when striking the ball, while the lower loft angle will help with distance. Usually crafted from lightweight titanium, the driver is used exclusively for tee shots, where it will give maximum height and distance with very little spin so your ball stays in the center of the fairway. 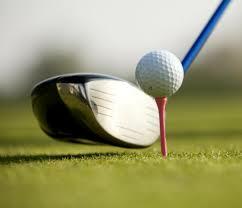 Similar to the driver, the fairway woods, while no longer made from wood, are used when the ball is too far from the green to manage a shot with an iron. Their shafts are positioned off center to the large head, and the flat bottom lets the club slide straight over the grass, helping to avoid ruin your swing and putting holes in the fairway. They also offer a lot more control over your shot than a driver would, but will provide a shorted distance. This is due to a higher loft angle on the head. The irons are for getting from the fairway to the green and come in various sizes. 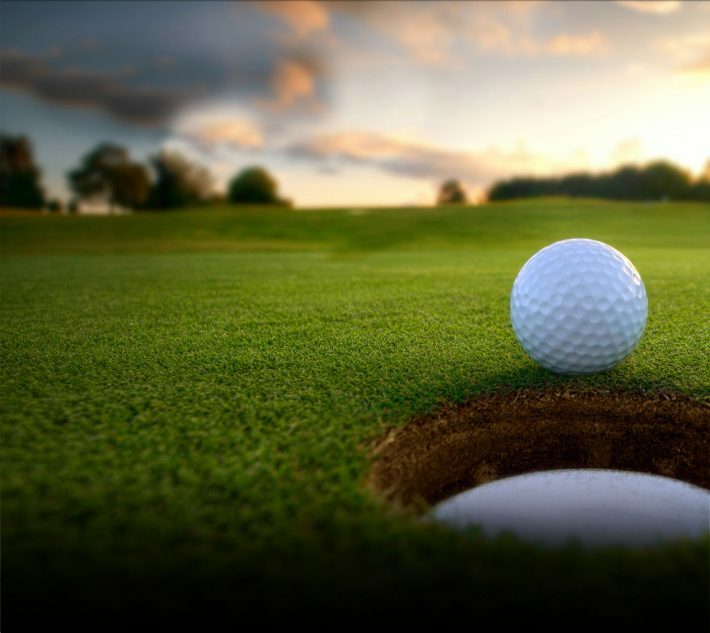 The longer the club, the farther the ball will travel, even bouncing farther. The shorter clubs will provide far more control but over a shorter distance and the ball will stop very quickly after initially hitting the ground. The loft angle on irons will typically range from 28 to 45 degrees. Wedges are generally clubs with specific uses, usually for getting out of a tight spot in a bunker, or in deep rough under a tree line. Wedge loft angles generally sit between 50 to 64 degrees and are the shortest clubs bar the putter. The heads on this clubs differs too, some having more bounce than others. This is produced by the thickness and angle of the sole of the club. For shots from a bunker or the rough, you would use a bouncier head, while from hard ground you would use a club with little to no bounce. Golfers will usually have a variety of wedges for many differing distances and ball lie conditions. The putter is the shortest club with a loft angle of around 4 degrees, and is for putting the ball in the hole from the green. Most putters will have a soft metal, or plastic face insert to give better feel and control over the club and ball. Mainline Menswear and Lyle and Scott are offering a chance to win an amazing weekend over the British Open 2015, with one person winning two tickets plus a two night stay in the centre of Edinburgh.